Exclusive coverage of the Boston Marathon from your #1 source of fake news—Dumb Runner! Long after Boston Marathon finish, one spectator remains on course. Hopkinton nowhere in sight as passengers grow nervous. 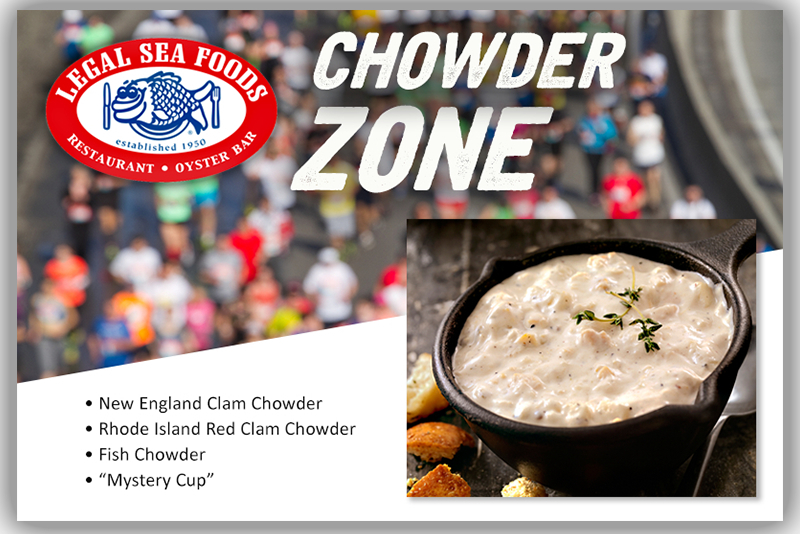 Restaurant chain says “steaming-hot cups of ocean-fresh goodness” will help runners conquer Heartbreak Hill. 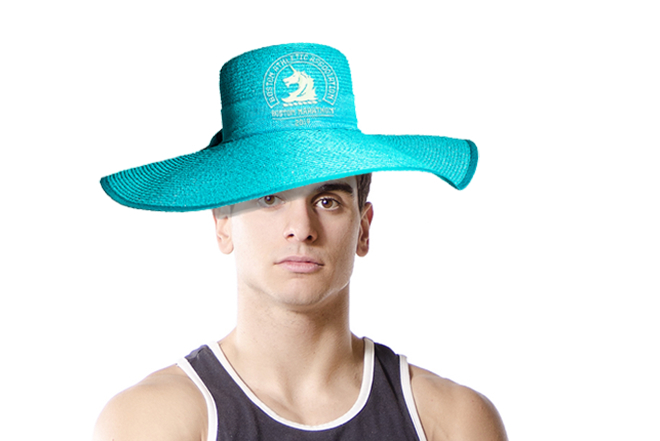 For next year’s race, commemorative fancy headwear is teal with white accents. In 1967, she became the first woman to officially run the race—but it came at a steep price. Reaction among runners has not been good. "That's Dave for you," said one longtime acquaintance. "Always willing to go the extra mile." 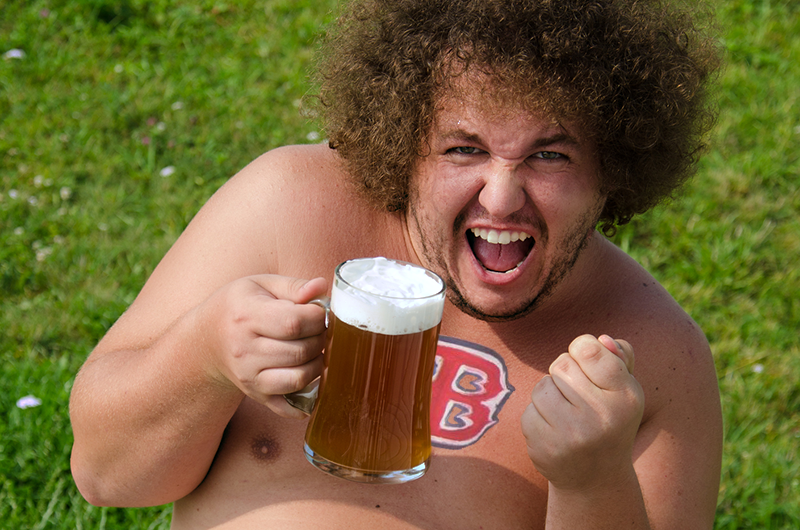 Local man's regimen involves standing, screaming, drinking. "Thank God, that's over for another year." Cherished souvenir is left in an overhead bin. "I am flying!" first-time Boston participant thinks to self. "We have a love/hate relationship with the marathon," said a blooming shrub. The VP sees undue temptation in a marathon tradition. How well do you know this iconic race? "You can actually smudge the letters with your finger." Tread carefully, runners, lest you be barred for life. We're Ad-Free—can you help keep us that way?